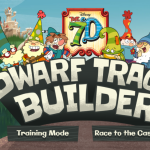 Home » Game news » How to play The 7D Dwarf Track Builder game? The administrative team from 123gamesfree.com offers right now with the game called The 7D Dwarf Track Builder, which is the first game added categories wonderful games The 7D Dwarf Track Builder, the newest category of our website, which follows the adventures of seven dwarfs from Snow White to meet before, and with whom you construct rails today. 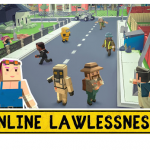 If you want to play well, you do not have difficulties during the game and win easily, then the only thing you have to do is sit and read the description of the game a few minutes, and you’ll learn how to play the game in the right way. We hope your way to victory game will be an easy one, and that you’ll have fun playing you because you will know the mechanism of the game, the new descriptions. First, you can only play training mode where you choose between hand trolley or cable car. You have to build a rail vehicle the best possible choice, and to thank the jury, which will award grades each according to his personality. At the top of the screen, you choose parts of the track and so the way you choose to look. 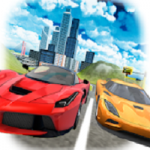 Click on the bell to start the vehicle on it, and move on to the next level. 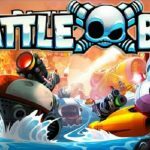 Hope you like this game because I worked hard to bring it to you, because we want to have always a wonderful new game to play, because we keep you, our fittest online games site, 123gamesfree.com! To unlock The race to the castle you need to complete the Training mode. 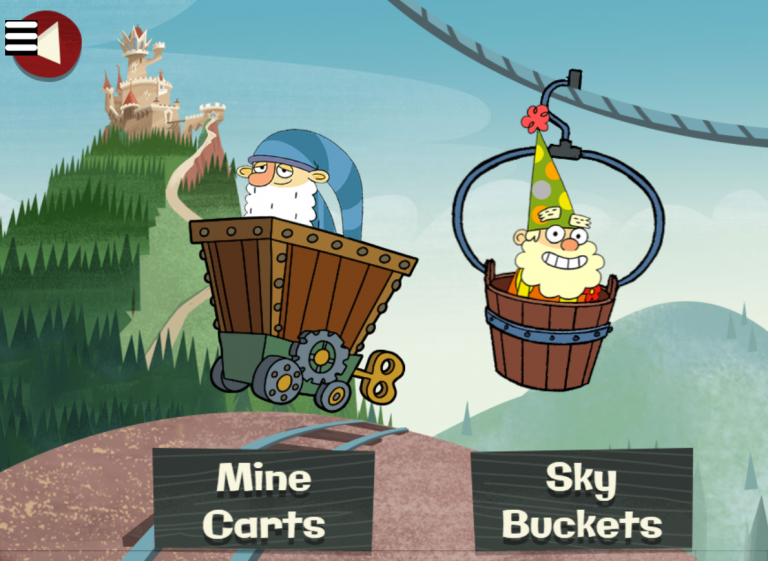 In the Training mode, choose to build tracks in the mine or in the sky without hitting anything. After completing this mode, you will move to the other mode: The race to the castle. 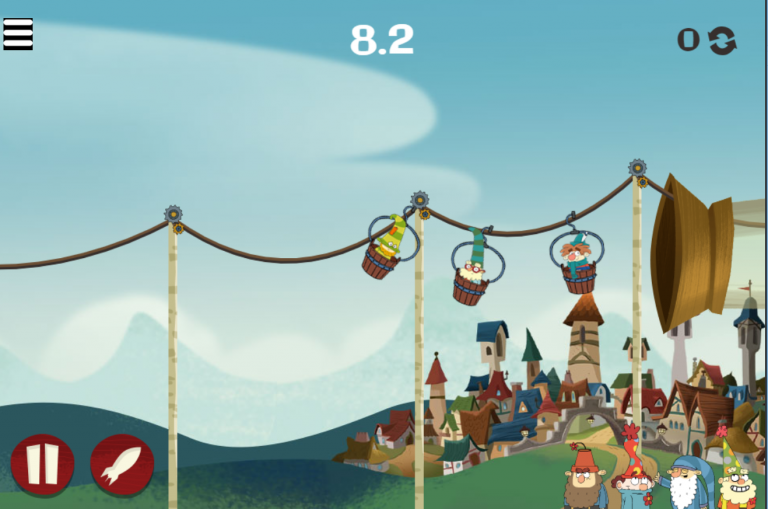 In this mode, build the fastest mine cart track to send The 7D to the castle. 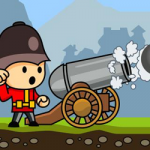 Collect as many items as you can to increase your score. 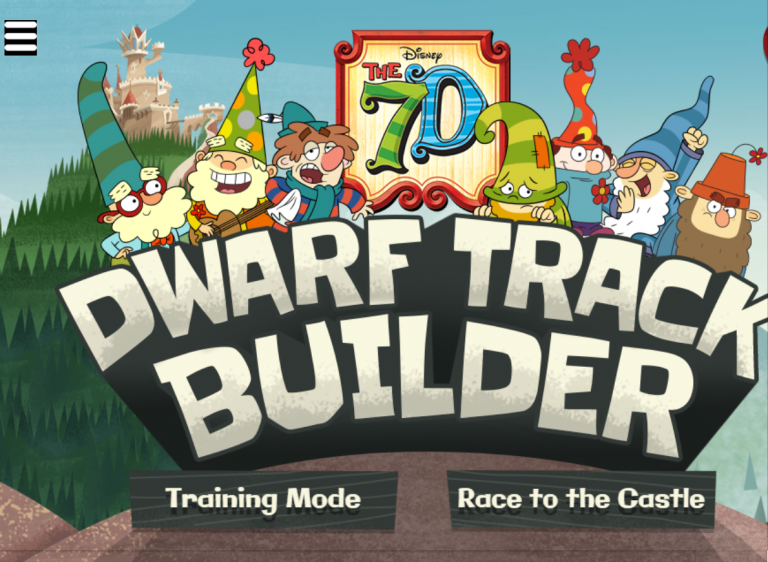 You can also read the instructions that 7D Dwarf Track Builder are given in the game and follow them carefully! Our administrative team has the pleasure to bring you the first game with the characters from the animated series, 7D from Disney, a new game in which you can have a lot of fun. 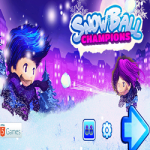 This new game that we have to offer is a creative game, a game in which you will have to help your friends build a track in the mine or in the ski. 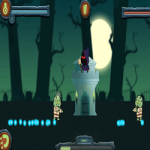 The game has two modes, the Training Mode and the Race to the Castle. 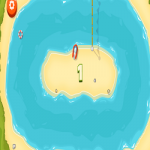 At the beginning only the first mode is unlocked, a mode where you will have to build the track. Once you have chose the training mode you will have to choose if you want and track in the mine or in the ski with buckets. Once you made your choice, the game will start and you will have to build an amazing course in order to impress the 7D judges. If you earn a high score, there will be unlocked more supports. After you played the first mode and you are tained, you can play the other one, the Race to the Castle mode. 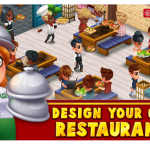 Have fun in this new game with the 7D that we have to offer! In Training Mode, the 7D are the judges, so the goal is to try to build the best track possible. 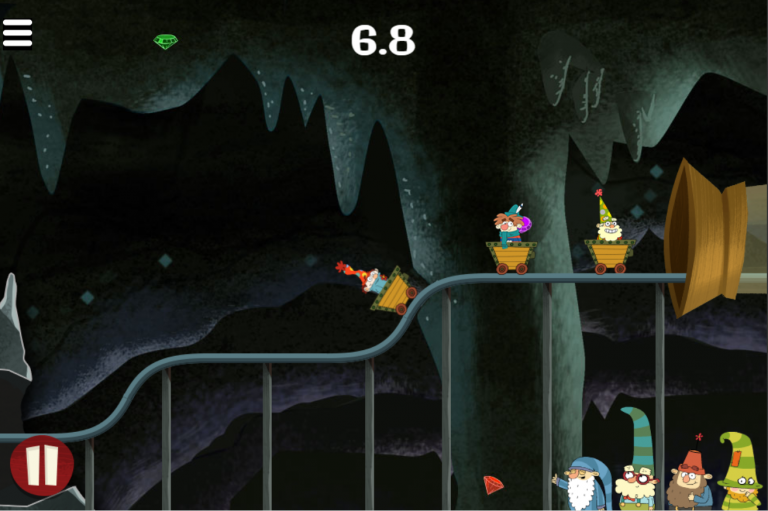 The course takes place in the 7D’s mine. 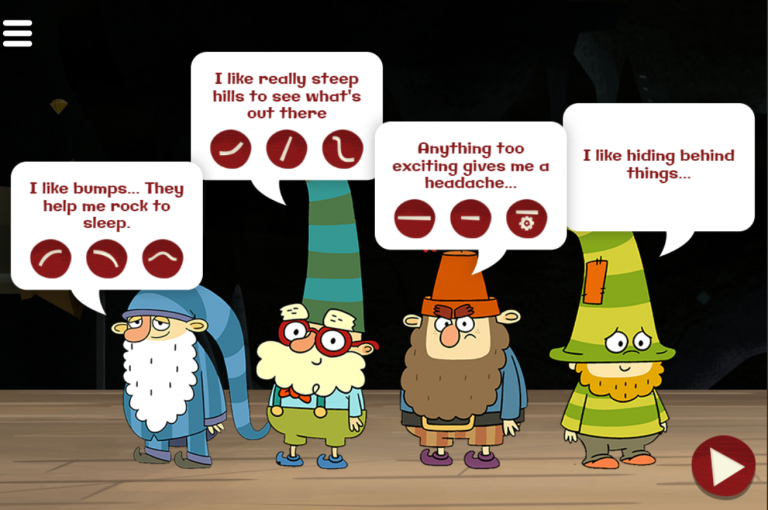 At the end, the dwarfs will grade how good the track is on a scale of 1-10, and if it’s good enough, you’ll unlock something.